There are many options for small business funding including personal savings, loans from family or friends, SBA loans, or venture capital. There is also one more funding solution that many people still aren't aware of - using your 401(k) retirement plan. Called Rollovers as Business Startups (ROBS), this method of funding allows you to use your 401(k), IRA, 403(b), or other qualified retirement account to fund a business – with no penalties, upfront taxes, or debt. Normally retirement plans such as IRA’s and 401(k)’s carry severe penalties and tax consequences for early withdrawal. For example, as shown in the illustration below, if you have $200,000 in an IRA or 401(k), and take an early withdrawal, you may be required to pay a 10% penalty and as much as 30% in income taxes, leaving you with only $120,000 of your original $200,000. However, with ROBS funding, you would retain the full use of your $200,000 savings to start your business, in essence saving you $80,000! If you are wondering how to use your 401(k) for small business funding, below are some helpful tips and information to fulfill that dream. Are you ready to utilize your existing 401(k) to fund your small business? Doing so takes only a few steps, but it is imperative to involve a professional to help you navigate the various legal and regulatory steps and processes necessary. The first step is to organize your business correctly legally. If using your 401(k), IRA or other qualified retirement plans, you should structure your business as a C corporation. Under such a legal structure, you limit your personal liability. Shareholders in the company are limited in their exposure to any amount invested in the business itself; personal assets are protected. After your C corporation is established, the next step is to have the new corporation implement a retirement plan that focuses on a profit-sharing structure. The plan should allow 100 percent of plan assets from rollovers to be invested as employee stock. Next, the owner rolls over the funds from their current 401(k) or IRA being used to fund the business into the new retirement plan created for the company. Other investors, such as a spouse, can also roll over retirement funds into the new company's fund as well. Now that the funds are in your retirement plan, you elect to invest in the parent corporation's stock. The corporation, from the sale its stock, now has the funds necessary to purchase a new franchise or business. The steps necessary to create the structure and provide the cash require professional advisors who are well versed in tax law and retirement plan regulations. Speed. With this approach, you can gain access to your resources fast, usually in three or four weeks. No Loan Applications. There is no need to check a credit report, meet with lenders, fill out endless forms, and wait anxiously for a decision. Reduced Debt. With a 401(k), you are not accumulating additional debt that requires monthly payback of both principal and interest. Receive a Salary. This approach lets you issue a paycheck and keep up with personal living expenses while starting your business venture. Equity Accelerated. Gain equity in your business faster by getting up and running faster, gaining cash flow, and not having to worry about debt payments. Build Wealth. You believe in yourself. Do not let a lack of capital hold you back. With a 401(k) funding strategy, wealth grows faster. No business is a sure thing, obviously. With any venture there are risks, and using 401(k) retirement funds to finance your business is no exception. Here are a few risks to consider. Federal Requirements. To remain legally compliant with Internal Revenue Service (IRS) and Employee Retirement Income Savings Act (ERISA) regulations, you need to be sure your organization and company retirement plan are structured properly. Minimum Entry. 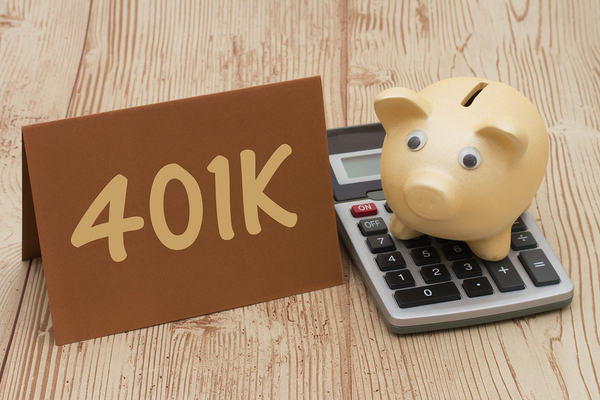 Given the necessary costs of creating the structure, using 401(k) funds does not make a lot of sense unless you have at least $50,000 already saved in the retirement fund. Retirement Risk. If your business does not succeed, your investment funds are at risk. Ongoing Administration. Managing these structures requires ongoing legal maintenance. It usually makes sense to hire an outside administrator to ensure ongoing compliance. When you are ready to make the plunge and make that dream a reality, turn to Benetrends. A true pioneer in small business funding, Benetrends blazed a trail for 401(k)/IRA retirement funding (also called ROBS or Rollovers as Business Startups) with our innovative Rainmaker Plan® - which allows people to use their retirement savings to fund a business, tax-deferred and penalty-free. We have helped more than 12,000 businesses secure more than $4 billion in funding. To learn more, watch the webinar: How To Use Your Retirement Funds To Buy A Franchise Or Business. 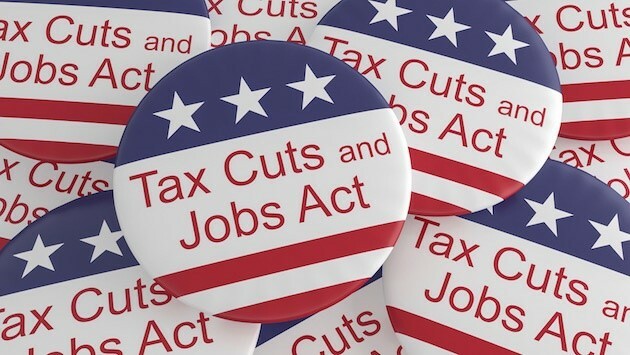 How will the Tax Cuts & Jobs Act Affect ROBS?